California is the only state where the Toyota Mirai is sold. Toyota will launch a Mirai campaign the day after the Super Bowl; the campaign is expected to end in July. Toyota isn’t running a national Super Bowl spot this year, but the brand plans to showcase the hydrogen-powered Mirai on a smaller stage in California. Toyota is going to pitch the Mirai in a spot for the Los Angeles and San Francisco markets that’s expected to air during a break between the second quarter and halftime of the Super Bowl. California is the only state where the Mirai is sold. 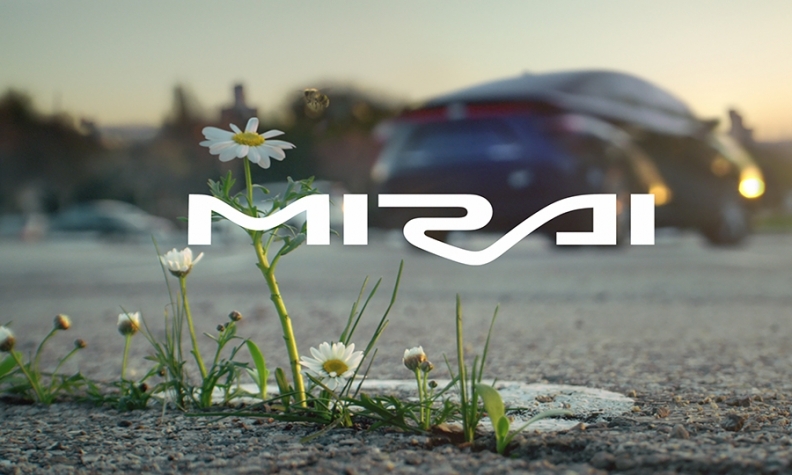 The Mirai ad, titled “Daisy,” will play on the vehicle’s environmental friendliness. In the spot, the water vapor that the Mirai emits is used to water a flower. A spokesperson said Toyota will launch a Mirai campaign the day after the Super Bowl. The campaign is expected to end in July. Toyota wasn’t planning on running an ad on game day, but the brand felt the content was effective. Toyota made the decision to run the ad within the past few weeks. Saatchi and Saatchi LA, Toyota’s ad agency, created the spot. Toyota sold 1,034 of the hydrogen-powered vehicles in 2016.